Every day we read, hear or experience motorcycle accidents on our roads, and some riders survive and some don’t. The proverbial “Not if, but when” is a very real fact each one of us stare in the face when we swing our leg over, and head out on the road to face a jungle of other road users. 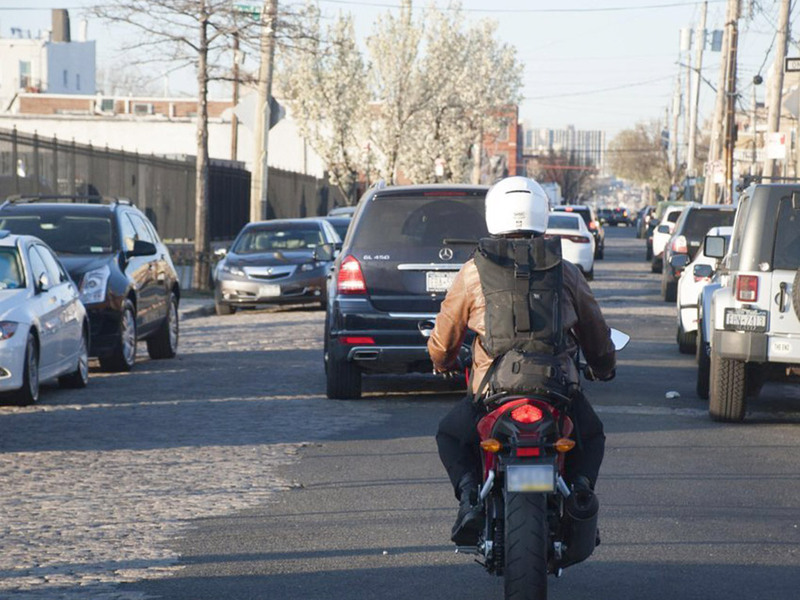 There are a lot more cars and trucks than motorcycles on the road, and some drivers don't "recognize" a motorcycle; they ignore it (usually unintentionally). 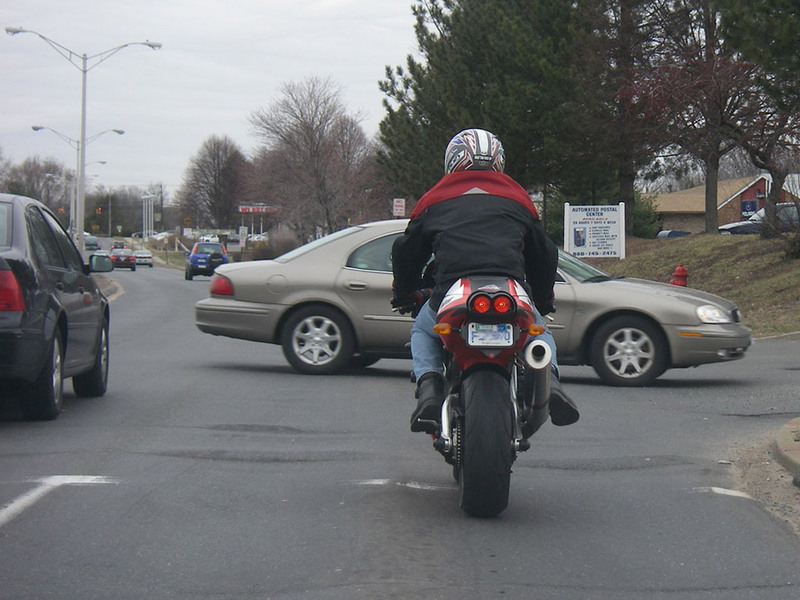 Because of its small size, a motorcycle may look farther away than it is. It may also be difficult to judge a motorcycle’s speed. When checking traffic to turn at an intersection or into (or out of) a driveway, predict a motorcycle is closer than it looks. 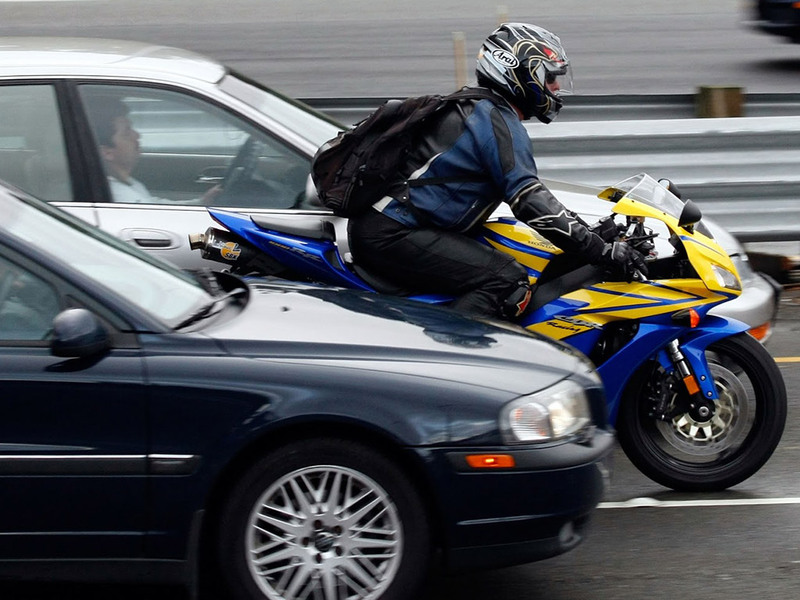 Because of its small size, a motorcycle can be easily hidden in a car’s blind spots (door/roof pillars) or masked by objects or backgrounds outside a car (bushes, fences, bridges, etc.). Take an extra moment to thoroughly check traffic, whether you're changing lanes or turning at intersections. 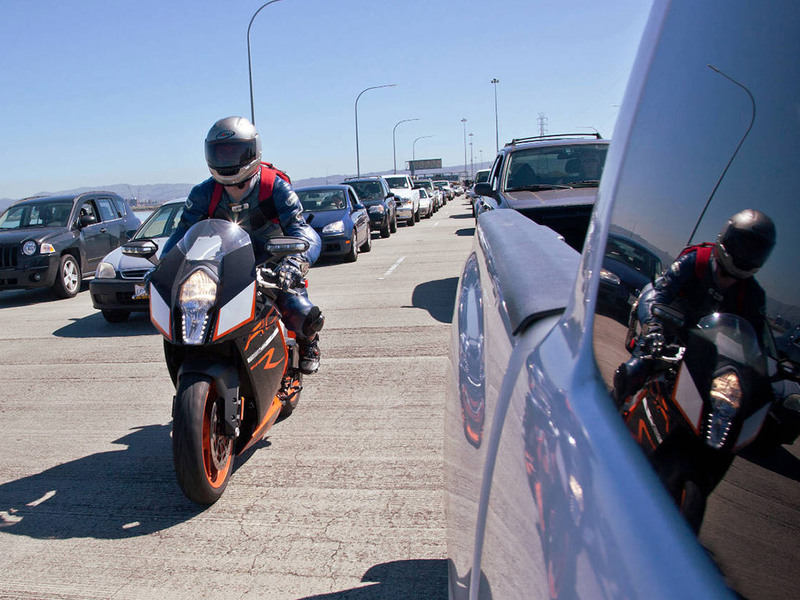 Because of its small size, a motorcycle may seem to be moving faster than it really is. 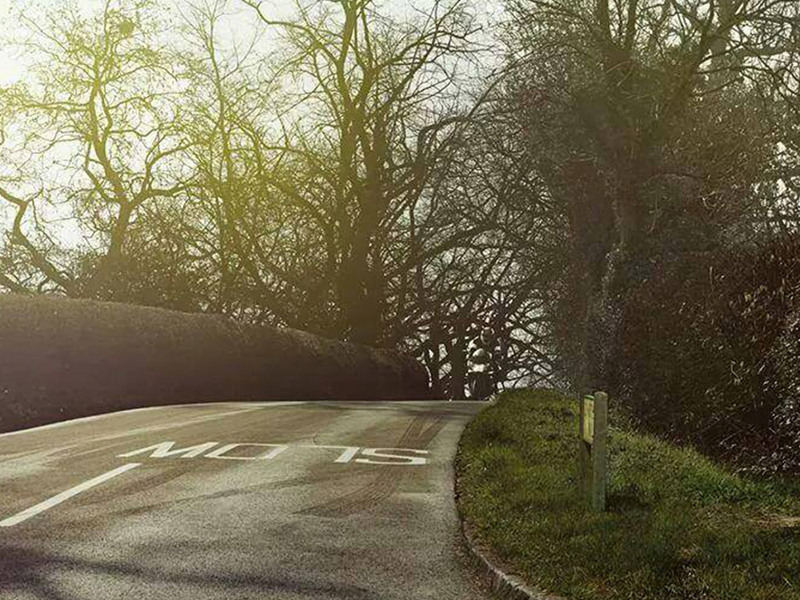 Don't assume all motorcyclists are speed demons. At intersections, predict a motorcyclist may slow down without visual warning. Turn signals on a motorcycle usually are not self-cancelling, thus some riders, sometimes forget to turn them off after a turn or lane change. 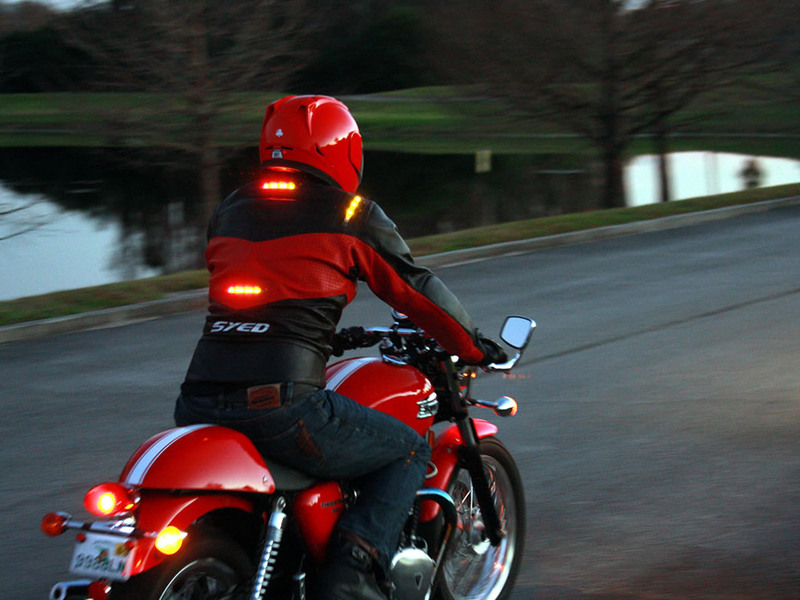 Make sure a motorcycle's signal is for real. 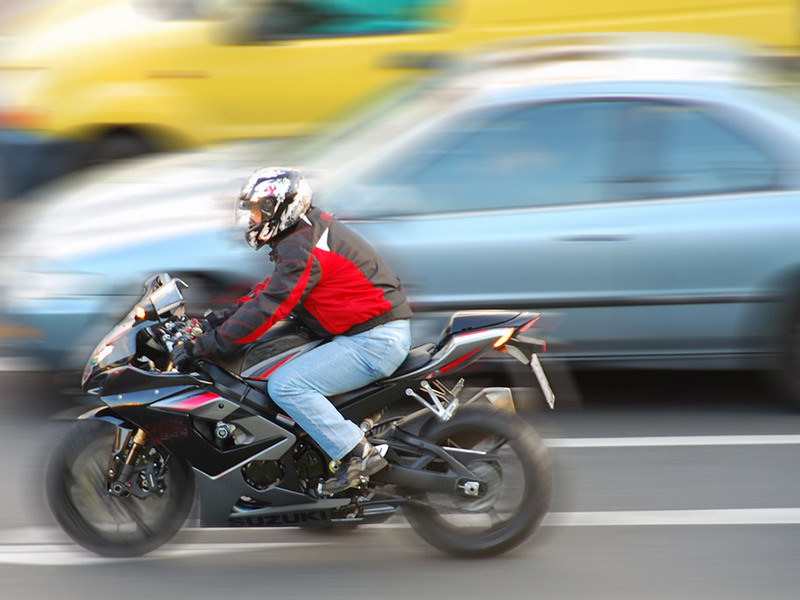 Motorcyclists often adjust position within a lane to be seen more easily and to minimize the effects of road debris, passing vehicles, and wind. Understand that motorcyclists adjust lane position for a purpose, not to be reckless or show off or to allow you to share the lane with them. 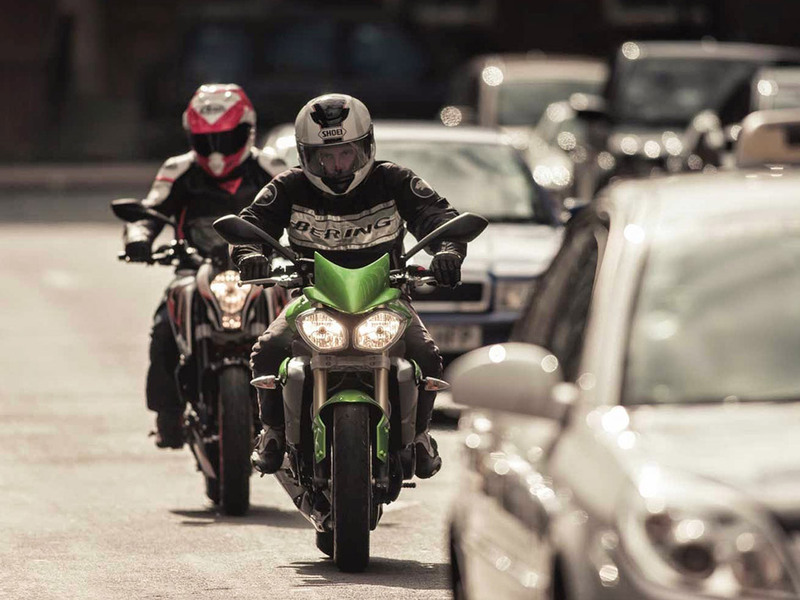 Manoeuvrability is one of a motorcycle's better characteristics, especially at slower speeds and with good road conditions, but don't expect a motorcyclist to always be able to dodge out of the way. Please give him some room, don’t drive in his safety buffer. Stopping distance for motorcycles is nearly the same as for cars, but a slippery road surface makes stopping quickly difficult. 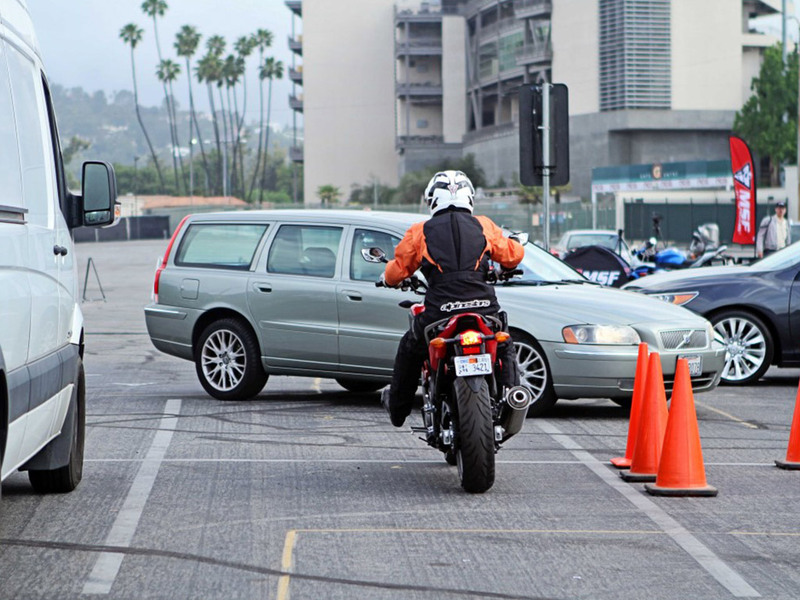 Allow more following distance behind a motorcycle because it can't always stop "on a dime." When a motorcycle is in motion, don't think of it as a motorcycle; think of it as a person. 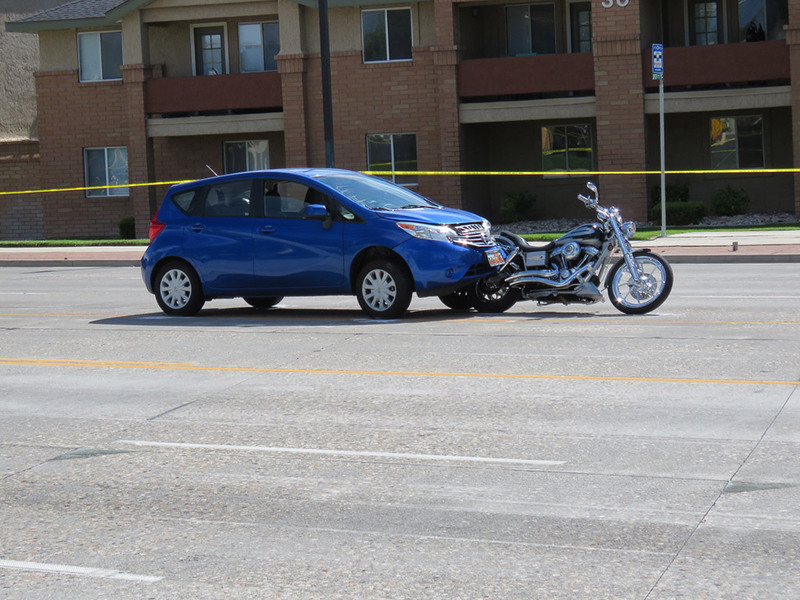 Save a Life – Look for Motorcyclists!